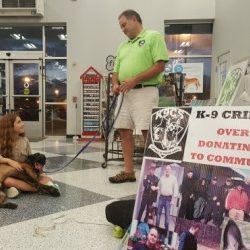 Petco Foundation’s Helping Heroes Campaign Helps Again! 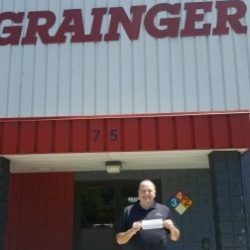 Grainger Foundation Grants $5 Grand! !